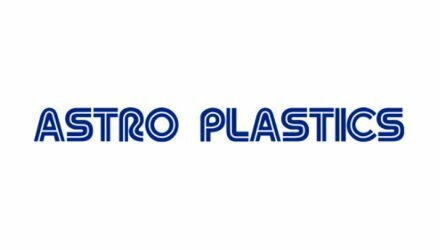 Astro Plastics has been designing and manufacturing custom plastic extrusions and weatherization solutions for more than 50 years. 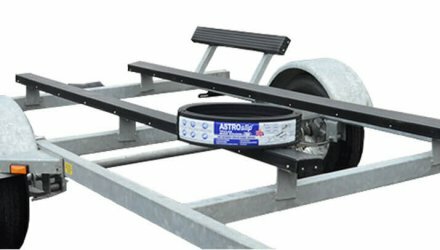 As a leader in the plastic extrusion industry, Astro Plastics prides itself on resolving the toughest design challenges. Our project engineers meet with customers, learn about their design needs and create cost-effective, problem-solving thermoplastic extrusions. 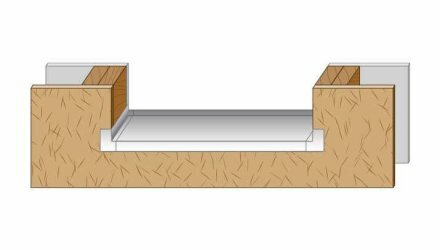 The complex dual- and tri-extrusions we design and produce feature technologies for integrating critically important functions, qualities and intricate shapes.